In Additive Manufacturing (also known as 3D printing), the powder spreading process has a major impact on the characteristics and quality of the final product. 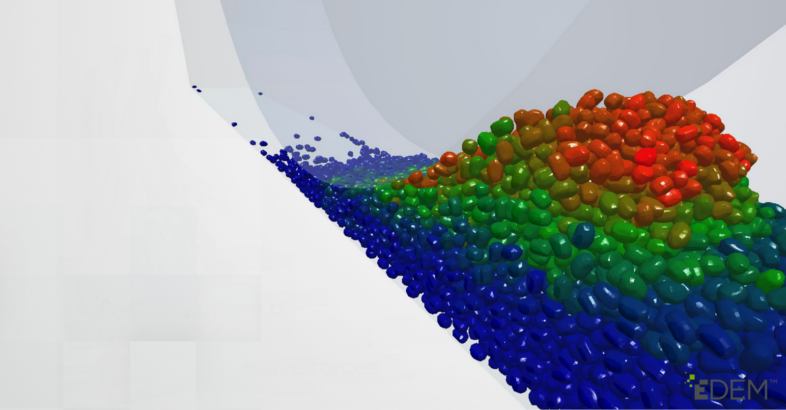 Discrete Element Modeling (DEM) can be used to simulate and analyze the powder spreading process – providing key insight that is otherwise hard to obtain. 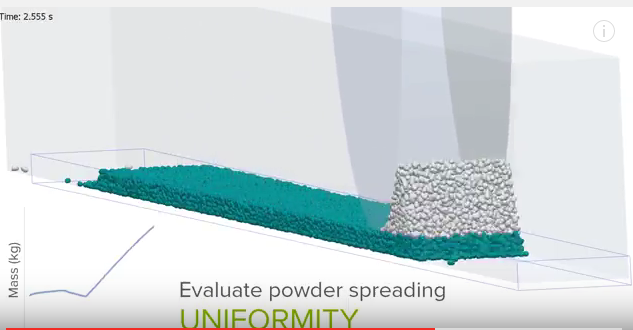 This video shows how DEM simulation can be used to investigate the impact of different parameters on the quality of the powder bed, evaluate powder spreading uniformity, assess degree of compaction and visualize the distribution of different powder layers.